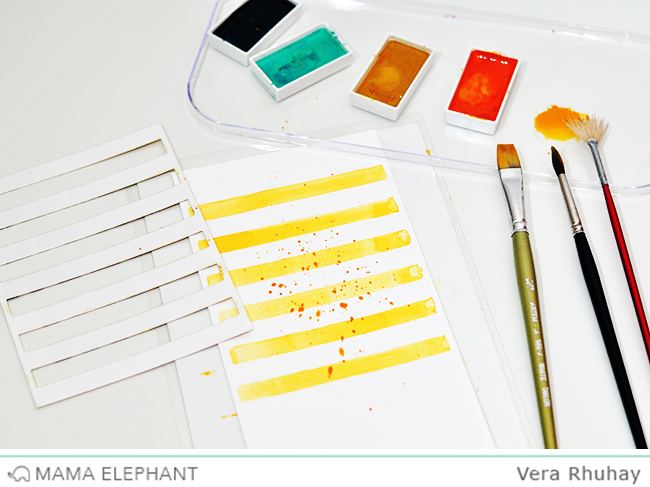 For the background, I am painting with watercolor using a DIY stencil that I made from Classic Stripe Cover Dies. I die cut on laminating paper so the stencil it's pretty sturdy to be used multiple times. I let it dry and then I splatter with watercolor using my brush. I placed the colored image from Three Amigos on the window circle and here are the finished cards! This is so cute. 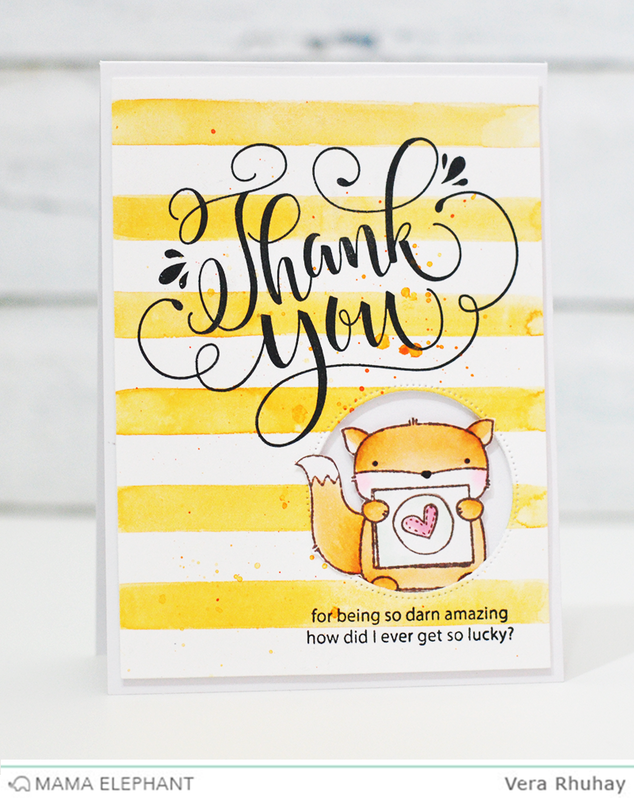 I love the Thank You Wishes stamp set. It is quite versatile. You can make elegant or cute cards with it. Your card is adorable. 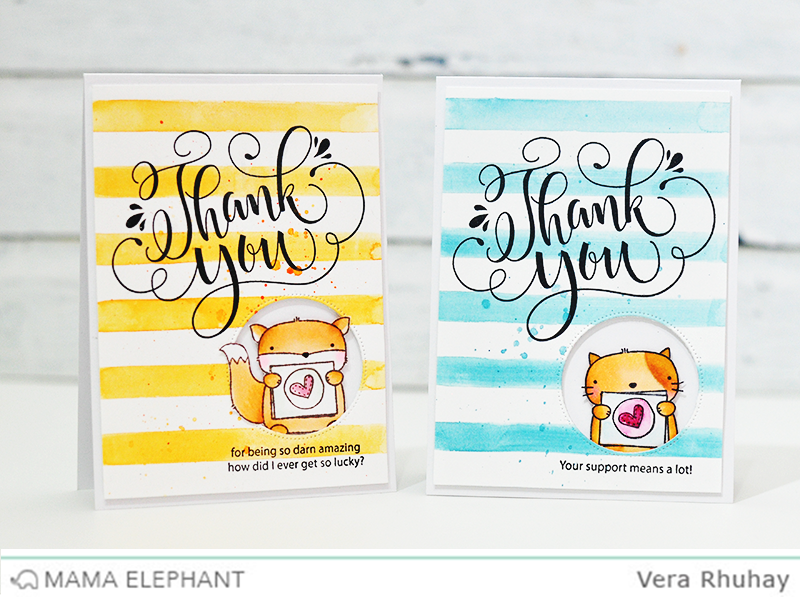 Another idea to use the Thank You stamp set. I love the thank you stamp and ur cards are incredible!!! So super cute and fun! I love what you did with these cards! 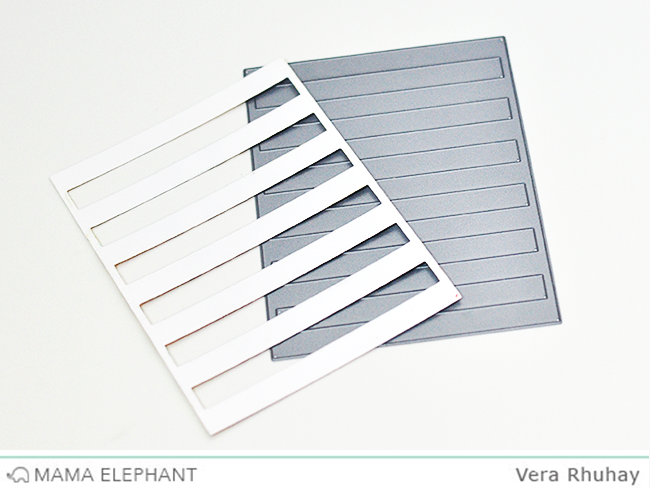 I have some stencils but they are all round so I would have to do this with a ruler. I've done splatter painting in my art class in high school and my art teacher loved it. I want to try to make this card or something like it. I love the lettering! My sister used to do calligraphy so she could do that kind of writing. I learned it in art class but I was never good at it. If I can get a card done I will send it in. Oh my goodness- I LOVE THESE!!! & amigos are sooo cute! LOVE YOUR CARDS!! 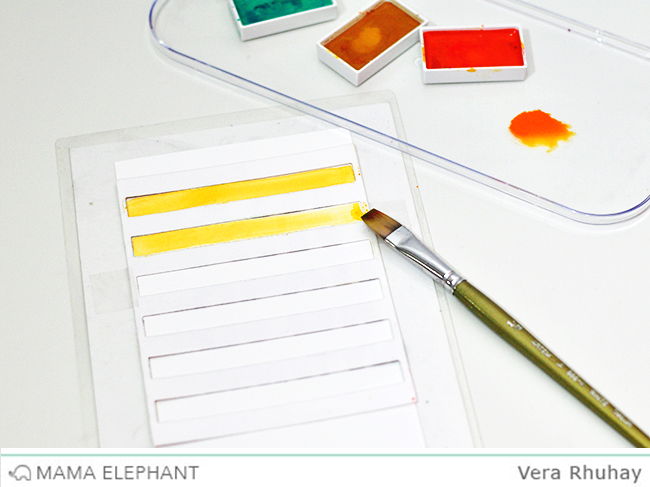 Thank you for the instructions for using your DIY stencils!! What AWESOME inspiration!! They are so cute and bright, Vera! Love them! Since Google can't detach my outdated/expired blogger profile from my Google acct and the blog is no longer there, it's at Wordpress.